Register now and pay in full to guarantee your spot. 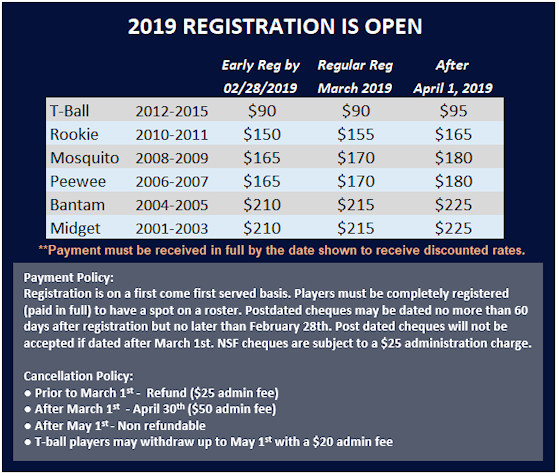 Early registration discount - Pay by February 28th. Online Payments may be made using StackPay. Fees of $4.25 + $1.00 will apply.